CS:GO has seen some amazing tournament runs over the years. This year is no exception. Let’s go over a few of the more impressive runs! This Brazilian lineup that we hadn’t seen play together since the Boston major was incredibly hyped up coming into the major – and rightfully so. Nobody knew exactly what to expect from them, especially since they came into the major with no official games together. 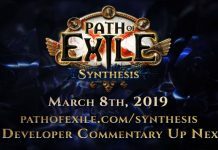 Would we see a similar playstyle to what we experienced in 2017? Would they run into the same problems that caused them to remove João ‘felps’ Vasconcellos in the first place? MIBR started out their run in a very similar fashion to how they ended back in 2017: losing to Cloud9, however this time it was a Bo1 instead of a Bo3 playoff game. It was clear that the NA team caught them off guard, MIBR won only three rounds in the first half and zero in the second. 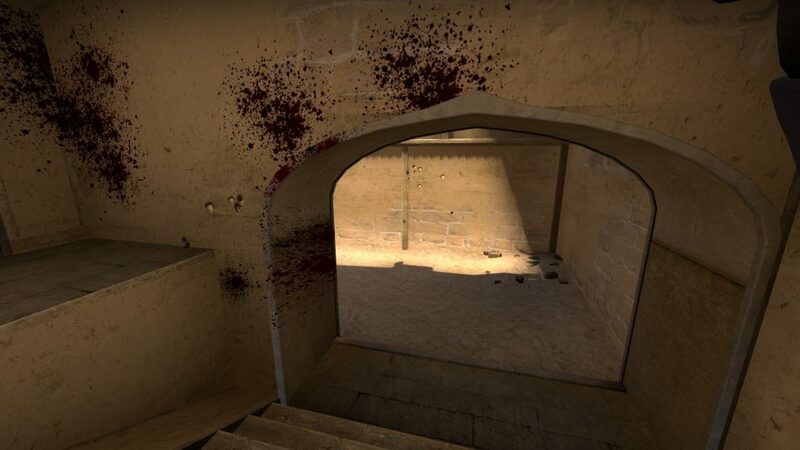 Inferno, the map they played Cloud9 on, proved to be a challenge throughout the rest of the tournament for them and is clearly a map that MIBR need to put a lot more work into. Luckily, the rest of their group stage games ended in their favor and for the most part did not get played on Inferno. 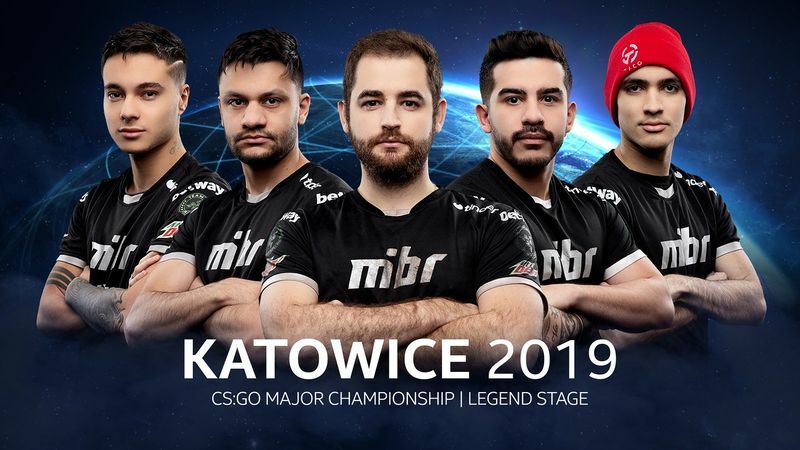 MIBR beat compLexity 16-9 on Mirage, G2 16-12 on Inferno, and finally NiP 2-0 to snag a spot in the playoffs. Unsurprisingly, Marcelo ‘coldzera’ David stood out the most during the group stage for MIBR, sporting a 1.38 rating. Making him the second most highly rated player of the major up to that point, even out classing the best player in the world Aleksandr ‘s1mple’ Kostyliev. Sadly coldzera couldn’t keep this performance up, and the lack of MIBR’s hard carry showed during their short playoff run. 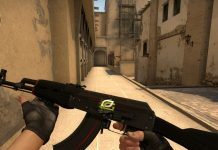 Although he still sported a fairly competitive 1.13 rating, he was unable to perform against both Renegades and Astralis. Playing the easiest team in the playoff bracket would seem like the perfect opportunity for a player like coldzera to boost his stats, however we instead saw both Gabriel ‘FalleN’ Toledo and Fernando ‘fer’ Alvarenga stepping up in his place. Luckily the game was a 2-0, so his drop in performance wasn’t too notable but come the next days game it became quite the problem. Astralis read MIBR perfectly, shutting down their star player coldzera, denying fer any chances of getting opening kills, and out-strating everything FalleN threw their way. Despite a close game on Overpass, Inferno yet again proved to be their enemy and marked the end of their run at the major. A 3-4th place finish is definitely something to be proud of! However, since the end of the major the team has failed to impress at either the WESG Finals or BLAST Pro Series Sao Paulo. MIBR has a long road ahead of them before returning to the form they were in back in 2017, but they definitely left the crowd in Poland both impressed and hopeful for the future of the Brazilian team. Coming into the challengers stage, ENCE was nowhere near a favorite to advance to anything higher than the quarters, let alone the major final. Especially after their 0-2 start in the group stage. 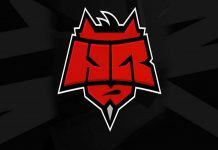 Things were looking incredibly grim for the Finnish squad after losses against Renegades and HellRaisers. Choking out a 10-5 lead against the Aussies and only getting five rounds during their game against HellRaisers left fans and spectators alike disappointed, many assuming that the Finnish team’s time at the major was over. Even with Jere ‘sergej’ Salo and Aleksi ‘allu’ Jalli, the usual fragging powers of the team, carrying, they got countered at every turn. But instead of keeling over and dying, ENCE persevered. Transforming overnight into a team capable of toppling top 10 opponents. The next day Finnish leader Aleksi ‘Aleksib’ Virolainen and co beat BIG 2-1 and from there 2-0ed both AVANGAR and G2 on some of their best maps. This secured the Finnish team a place in the playoffs. Despite their miracle comeback, people were convinced that Liquid would finally be the end of ENCE. The NA team was coming into the major after beating Astralis in the grand final of IBP Masters, and had looked incredibly strong up until the major playoffs. It was clear that ENCE did their homework, shutting down every strat and retake that Liquid threw at them, leaving the crowd ecstatic and mind blown after their 2-0 victory. Up next they faced Natus Vincere, the third best team in the world at the time. 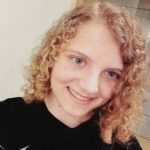 ENCE’s 2-1 victory included a victory on Train – a map that Navi had only lost one LAN game on in the past 6 months, to put their win into perspective. Dust2 wasn’t as fruitful for the Finnish team and they ended up losing 16-3 which was expected after their sloppy games against G2 and BIG previously on the map. Luckily, they bounced back taking Mirage in a close 16-14 victory. However, Astralis where a completely different beast and proved to be the one monster the underdog team couldn’t take down. ENCE were unable to take advantage of the fact that they got to play their best map, Train, in the grand final and lost 16-11. The following map was even worse, ENCE only got four rounds on the map, nearly granting Astralis their 3rd 16-0 victory at a Major event. Despite going out 0-2 in the grand final, it is impossible to ignore the hard work and dedication the Finnish team put into their 2nd place finish and their run at the major is one that will go down in CS:GO history. Coming into the major, many predicted that Renegades would go 0-3 in the Challengers Stage. Yet they instead surprised the crowd with a run that not only included taking down 2nd place finishers ENCE twice, but a Legends status at the next Major as well. Their time at the Major started with a Bo1 against promising CIS team AVANGAR. Luckly, the Australian squad got the upper hand in the map veto and were able to play Train, a map that this lineup is no stranger to and currently boast a record of 8-3 on. They then went on to defeat NiP in a close 16-13 Mirage game, a matchup that they were even more unfavored to win than their first one. Yet Renegades persevered largely by the help of Aaron ‘AZR’ Ward who dropped ratings above 1.40 in both of their first two games. Finally they had to face Finnish super team ENCE in a Bo3. The Australian team yet again surprised us all with a 2-0 victory. 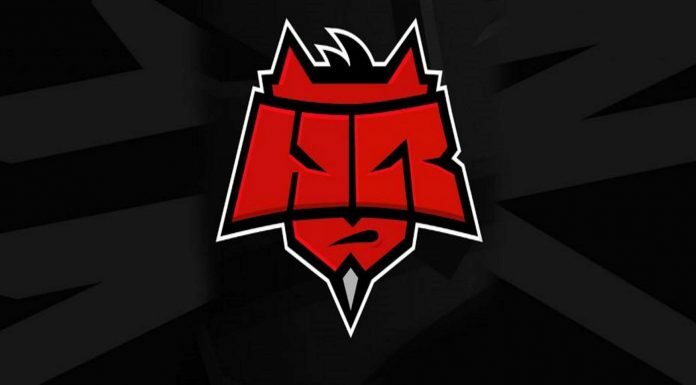 They didn’t even need the hard carry of AZR to get there, instead we saw long time Renegades rifler Justin ‘jks’ Savage and their new AWPer Sean ‘Gratisfaction’ Kaiwai stepping it up big time, shutting down the Finnish team on both the CT and T side. Ultimately solidifying their place as a 3-0 team as well as a spot in the Legends Stage. The Legends Stage saw many people skipping out on placing Renegades as a 0-3 team in their pick ems, but fans and professionals alike still pushed them to the side and refused to believe they would make it through. Luckily they got to play ENCE, a team they have clearly spent a lot of time counter stratting against and ended up beating yet again, this time in a Bo1 format. Their second game was against FaZe, who have looked shaky due to a change in leadership, but are still a force to be reckoned with even in their broken form. It was an incredibly close and gritty game that lasted up until the 30th round, however a steller 2nd half for the Aussies kept them afloat. They shut down FaZe’s attempts to take over bomb sites and gave up only five rounds. Up next was Astralis, who they respectively lost 2-1 to. In the map Renegades won, they started out down 12-3 to end the first half. However, due to yet another stellar CT side they ended up coming back to win in OT. A remarkable achievement for a team of Renegades caliber, sadly they couldn’t bring the same mentality to the next two maps and the Danish lineup ripped them apart. Their next, and last two games of the major included a long and hard 2-1 win against French team Vitality, which secured them a spot in the playoffs, and finally a 0-2 loss against MIBR in the quarters. Although they did not end with a bang, unable to compete against the power of their Brazilian opponent, they accomplished more than anyone imagined possible. 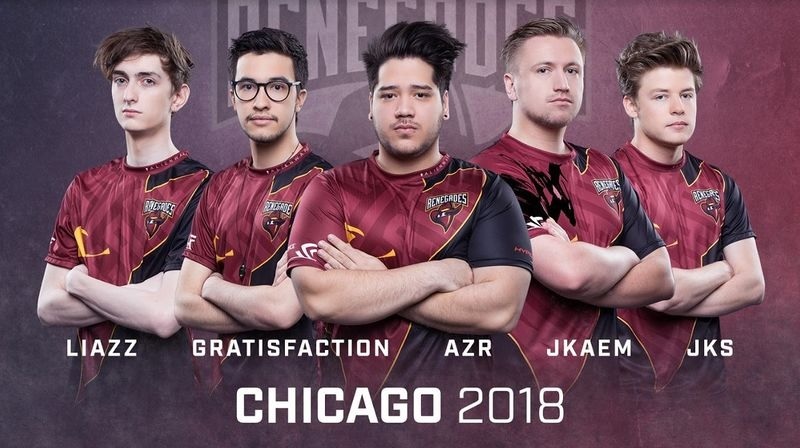 At least for the next major, we will not be seeing Renegades competing in the Asia Minor, instead we shall see them on the big stage. They will be joining some of the best teams in the world as a Legend status team.